From the moment you arrive in Florida, your first class treatment with Stemedix begins. You will be picked up from the airport, train or bus station, with your own personal car service which will take you to the pre-arranged hotel of your choosing at our Delray Beach Florida location. 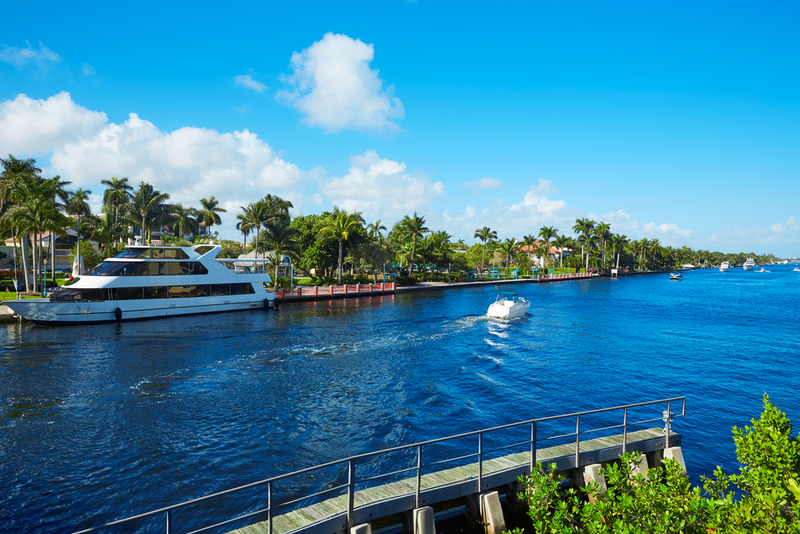 The city of Delray Beach is located in the southern end of Palm Beach County, Florida, about 9 miles north of Boca Raton. You will be provided with Stemedix car services to and from your stem cell treatment appointments in one of our Stemedix transport vans with accommodations fitting your condition needs. You will never need to worry about anything while in town. Stemedix offers access to a certified trained Care Giver to help patients that may require extra care, such as bathing, dressing, meals, etc. Interpreter services may also be offered. These services may include additional fees and are determined case by case. If you need special medical equipment and/or supplies during your treatment stay, Stemedix offers medical assisting equipment such as wheelchairs, walkers, transfer boards, shower chairs, bedside commodes, Hoyer lifts, and more as needed. Most are supplied complimentary, however, in some cases, additional fees may be required. Please let your Care Coordinator know what medical accommodations you may need during your treatment week and we will ensure your needs are met. The city of Delray Beach is located in the southern end of Palm Beach County, Florida, about 9 miles north of Boca Raton. While you’re there, you’ll be able to enjoy the beautiful scenery of the local town and 2 miles of accessible beach. Also – be sure to check out Atlantic Avenue which is also a regular destination for various art fairs and street festivals. As your treatment week concludes, your personal car service will take you to the airport, train or bus station where you will be able to return home and continue your rest and post-treatment care.